At Seahouses we have been raising money for Teenage Cancer Trust. We had a very special visitor in school today, Miss Cole's very own sister Becky Cole, Becky came into help us understand a bit more about the charity and the service that the charity provides. 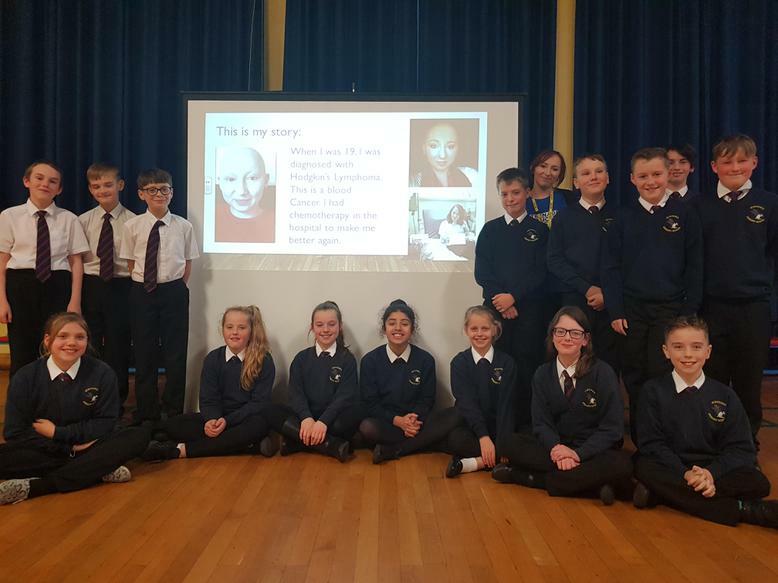 Becky has recently had a battle with cancer and benefited from the charity and she was able to share her stories and answer all of our questions.